But every day, marketers and advertisers use tiny psychological tricks to make you do exactly what they want both in the B2C and B2B worlds. They make you buy things, say things and think things without you even realising it. More often than not, these tricks are tiny little features of something you'll hear or read, but have a huge, huge effect on results. What's more, these same principles can be applied to your business to improve your sales pipeline conversion rates with little or no money spent at all. 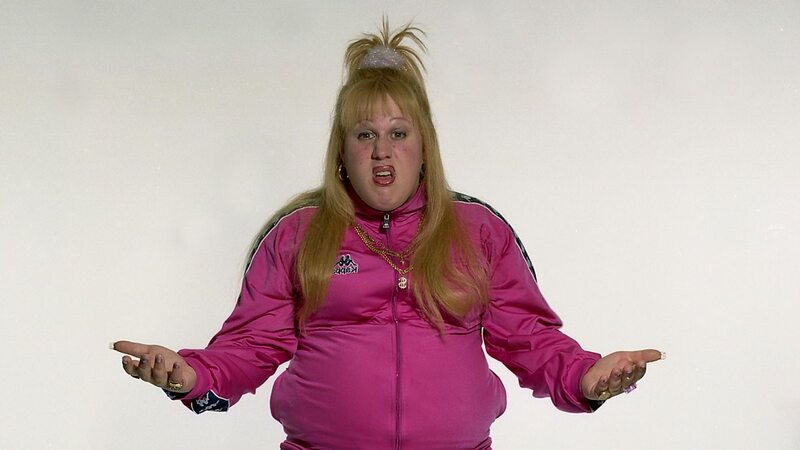 If you’ve read our recent post - Why Everything You Know About Sales and Marketing is Wrong - you’ll know we're big on a field of study called Behavioural Economics. Behavioural Economics is the science of making tiny, incremental changes to the way things are framed in order to make masses of people - sometimes even a whole population - make different choices. The premise of the whole subject is that sometimes, it’s the smallest, most subtle things that lead to the biggest change. 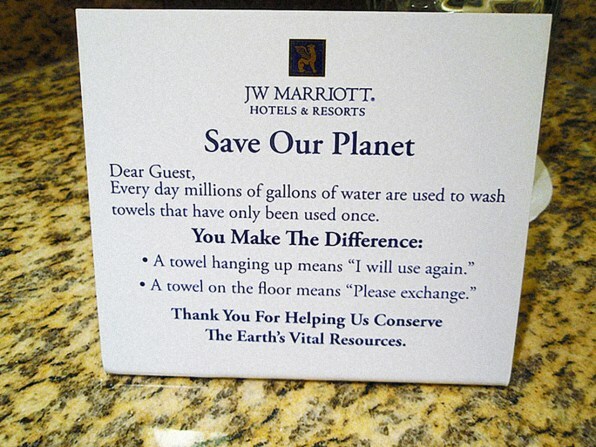 If you’ve ever stayed in a hotel, you’ll probably have seen a sign asking you nicely to reuse your towels. Well, psychologists in America decided to try and see if they could make small changes to these signs to increase the number of people who reused their towels, rather than throwing them in the bath and requesting new ones. Not only would this be a huge win for hotels cost-wise, but it would also be a big win environmentally. 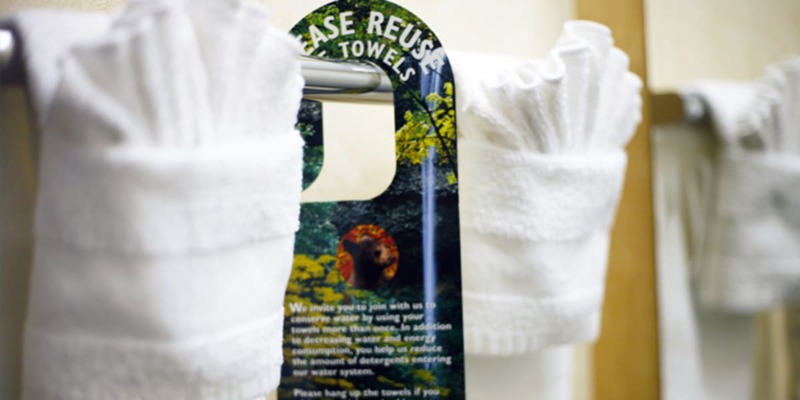 “75% of people who stayed at this hotel reused their towels at least once during their stay”. As part of the experiment, people were asked which message they thought would work better, and they resoundingly responded with the first message. Generally speaking, this makes sense: the first message gives you a tangible reason to reuse. If you do, you’ve done your bit for the environment for the day and can carry on driving about in your diesel car, eating steak and aimlessly spraying Lynx Africa out of your windows with zero regret. Interestingly enough though, the second message outperformed the first one, significantly. The reason is that it creates a norm in your mind; we humans are hardwired to fit into society, something which comes from our instinct to survive. Thousands and thousands of years ago, if you saw your tribe all running in one direction, you would run too, even before you understood why. That second sign the psychologists used creates that tribal feeling in us; whether we can see the Wooly Mammoths charging towards us or not, if everyone else is doing something, our minds assume that there must be a reason and we should too. The funny thing is that marketers and advertisers use these little psychological tricks on you to make you take certain actions that you otherwise wouldn't. So on that note, what little tricks and tiny adjustments can you make to your marketing output that will hit the right psychological notes with your prospects and increase your the number of site visitors you convert into leads and the number of leads you convert into prospects? 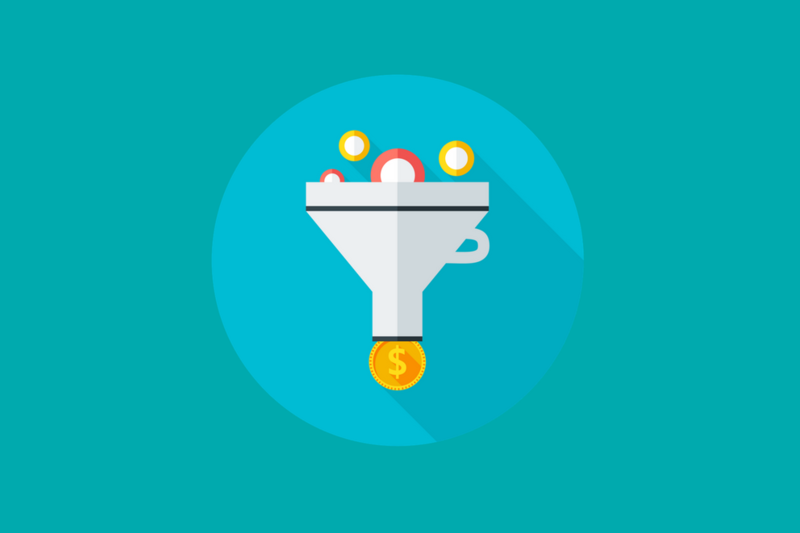 Below are five really simple yet incredibly impactful hacks to help you increase your sales pipeline conversion rates. With the alignment of sales and marketing in recent years - salespeople now doing more copywriting, marketers using their output to aid the sales process - Ogilvy’s point is arguably more valid now than it was in when he wrote it back in 1960. The first sentence you write in your emails, landing pages, sales scripts and whatever else will therefore decide if your prospect sticks around to even get to the conversion stage, or closes their mental doors to your proposition before you’ve even had a chance to say “Hi”. We’re raised to believe that before we deal with anyone, it’s polite to introduce ourselves. This leads many salespeople and marketers to list their credentials, industry experience, rival companies they’ve worked with and so on at the start of their cold communications. But in sales and marketing, good manners can kill any chance of advancing the sale. At the start of the process, nobody cares about you. Turn “we” text into “you” text. "Does this first line give the reader a personal, selfish reason to read on?" Knowing the needs and challenges of your market will help you come up with that killer hook. If you could only change one thing about your current sales and marketing materials to improve sales pipeline conversion rates, you would do very well to focus on that crucial first line and make sure it’s all about the prospect. Another great way to improve your conversion rates is to increase both the volume and quality of leads coming in through the door. Often, the highest-quality leads are the hardest to please; if they are close to a buying decision, they’ll be looking at a few sites, including your competitors. So how can you make sure you capture their details? Well, as the old saying goes, “seeing is believing”. Visual trust indicators on your most crucial pages can increase conversion rates significantly. This also goes back to the Towel experiment I mentioned earlier; if we know other people are buying, downloading or applying, we feel safe and are more likely to go ahead and part with our details, too. SaaS solutions such as Proof (image below) add a live widget to your pages, which shows visitors live proof whenever someone else has opted-in, signed-up or triggered any other conversion event. 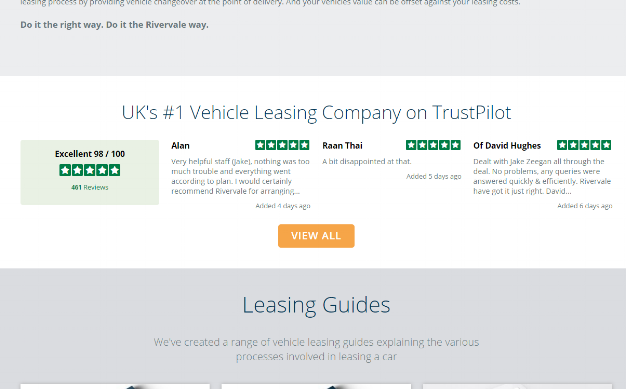 TrustPilot’s embedded TrustBoxes are also a good option to provide social proof with the added bonus of having the authority of a well-known service to back it up. If neither of those solutions are a fit for you, adding a good old-fashioned testimonial next to your forms is also a great way to add social proof to your website and improve your sales pipeline conversion rates by capturing more of the hard-to-please, high-quality leads we all desire. When it comes to high-converting landing pages, the K.I.S.S. principle is the holy grail. K.I.S.S. stands for Keep It Simple, Stupid. The idea is simple: remove everything that detracts from the single goal of that page. Below is a great example of a minimalistic landing page with one clear goal and action point. Think of it this way: if you want your prospect to buy a beer, why would you distract them with offers of wine, water, orange juice and coke? Point them in the direction of the beer fridge and leave them to it. Navigation menu. Having a traditional site menu on a landing page is cardinal sin. You prompt people to leave the page and without taking the action you wanted. “Buy a beer, but also, click here for burgers, steaks and to learn About Us,” It makes no sense. Links. Just as above, links present the opportunity for the visitor to wander off. You wouldn’t let your competition advertise inside your pub, would you? So don’t do it here either. Unnecessary form fields. Do you really need to know a prospect’s post code at this stage? Ask the bare minimum on a form and the rate of completion will increase. Fact. Bad stock images. When was the last time you got dizzyingly excited about a stock image? Well don’t expect your prospects to either. Moreover, bad stock images waste valuable space and devalue your brand. Avoid. Busy backgrounds. Steer clear of any graphic backgrounds that clutter the page. 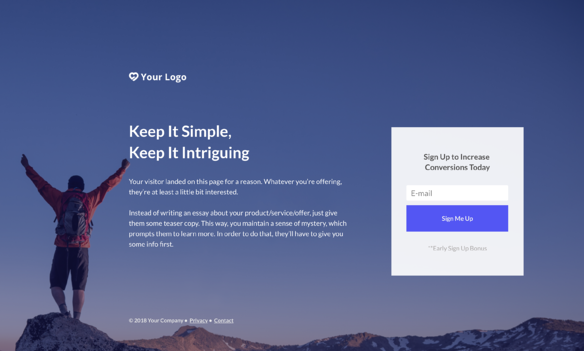 A landing page should be the epitome of simplicity, with white space directing the eye to what’s most important: the headline, bullet copy, form and of course the CTA. Another point that’s often overlooked is the call-to-action button. Your CTA button is the end-goal of any landing page or form. It makes sense then to adhere to best practices and follow patterns that your prospects subconsciously expect to see. The text on the button is key. Avoid the dreaded, generic “Submit” button at all means necessary. Instead, go for specific actions and benefits: “Request Quote”, “Get More Leads”, “Show me the money”. Your CTA should always be a button. You know those air traffic guys at the airport with the glowing cone things? Your CTA needs to be like them but for sales and marketing. Text links just blend into the page. A colourful button, however, cannot be missed. Use a contrasting colour. Contrary to popular belief, there is no ‘best’ colour for CTAs. If the majority of your page has red elements, green is a good choice. When in doubt, step 2 or 3 feet away from your screen and squint. If the CTA isn’t obvious, your prospect will miss it. Add a timeframe. “Get the Guide” or “Get the Guide Now” are two very different things. The second makes the whole thing feel faster and more instantaneous; with the first, there could be some effort involved. See the title of this article and notice how I added Today to the end, it’s the same principle. 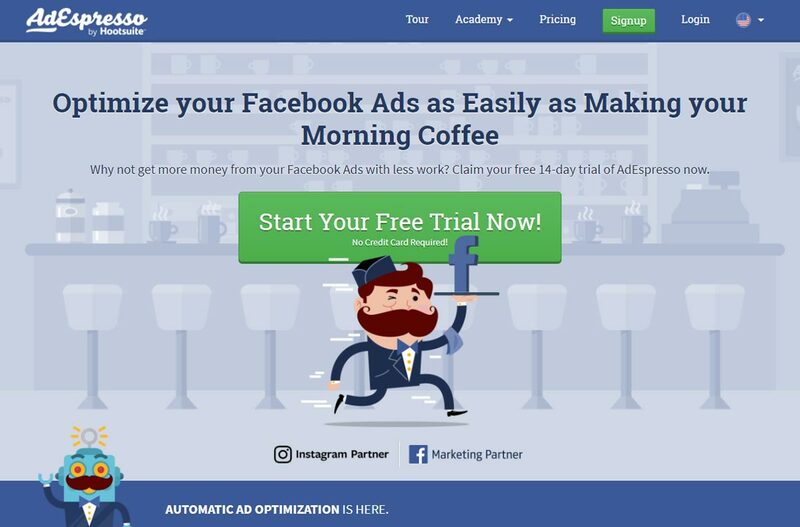 The example below is - as you'd expect from a company that helps you to optimise your Facebook ads for better conversion rates - a fantastic example of all of the above. This last tip is a great way to grab some attention and increase not just the open rates of your emails, but also the engagement and response rates of the emails you send. As I mentioned earlier, the subject line falls under the category of all-important first impression; if that’s boring, nobody will even open your email, let alone respond. But your email service provider will also allow you to customize the sender name, too. For example, if you received an email from “Your Sales Pipeline” with the subject line: “I’m hungry please feed me”, it would no doubt grab your attention. As long as it’s relevant to the content of your message and what you’re trying to achieve, creative approaches like these are almost impossible to ignore and get much higher open and response rates, giving you a much better chance of moving leads towards a buying decision. The caveat is that doing this too often can wear the novelty off. That said, in every mailing list is a set of disengaged prospects who don’t open your emails any more. This trick is a great, creative way to grab their attention and get them engaged once more. Don’t believe anyone that says that you have to remortgage your house to invest in marketing and increase your conversion rates. The biggest results often come from the smallest changes. Optimising your existing marketing assets is the best value way to achieve this. Have a look at what you've already got and think about things from your prospects' point of view. If you were in their shoes, would you click? Would you fill out the form? Would you respond to the email? Looking at things from their point of view and making tiny tweaks is the best way to increase your sales pipeline conversion rates, fast. For more on capturing quality leads and targeting the right people in the first place, check out our free guide: How to Generate Leads You Can Close.